The Anatomy and Physiology class will be holding its Fall 2017 Field Trip on November 16th and 17th, 2017. Students enrolled in the Fall 2017 block schedule classes are eligible to attend. 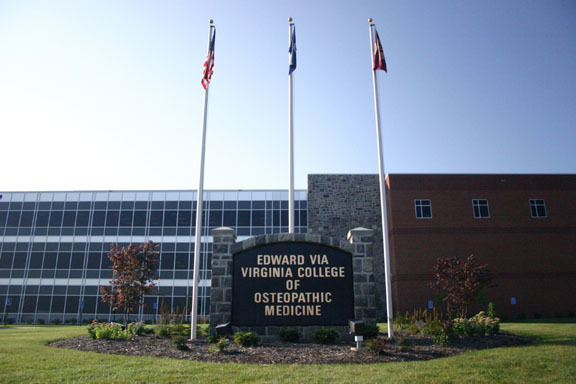 Students will be visiting Edward Via College of Osteopathic Medicine and Biocomplexity Institute, both in Blacksburg, Virginia, as well as Emory & Henry's School of Health Sciences in Marion, Virginia. Anatomy students will be included in lecture, labs, and current research while there. 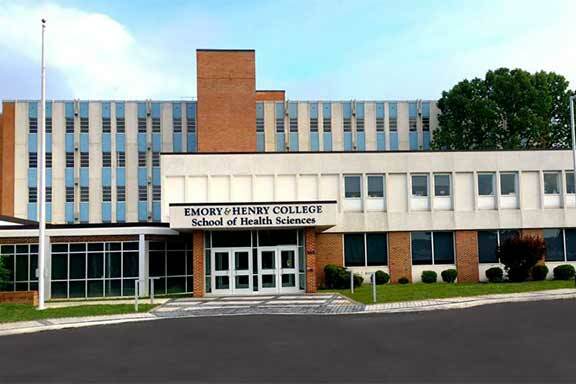 Students will also take part in a discussion with admissions counselors and current medical students so they can better understand what life is like preparing for a career in medicine. Field Trip attendance will, in part, fulfill requirements for dual enrollment course credit. The field trip will begin on Thursday, November 16th at noon at the Southwest Virginia Higher Education Center, Abingdon, Virginia. (Once arriving at the Higher Education Center at noon on Thursday, students should report directly to their bus in the Center's parking lot. There will be no registration and/or meeting inside the Center.) The field trip will conclude on Friday, November 17, 2017 at approximately 5:00 pm at the Southwest Virginia Higher Education Center. Click Here for all of the above listed forms as well as a description of trip details in a downloadable PDF file format. To allow sufficient time to secure rooms at the hotel, students must have their check and paperwork to the Governor’s School by Thursday, November 2, 2017 in order to participate in this field trip.